This place was awesome. The hosts were very accommodating. Great place to take a short getaway. Will definitely be soon. 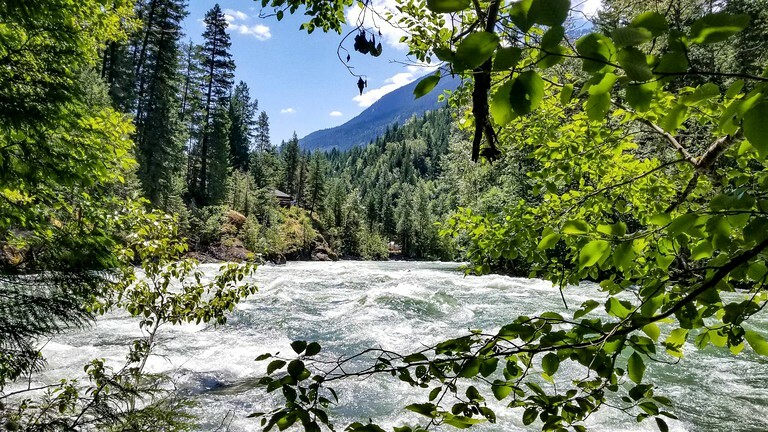 Located on a Whitewater Rafting Resort in British Columbia, these unique cabin-tents are perfect for families and make for a truly adventurous glamping getaway. 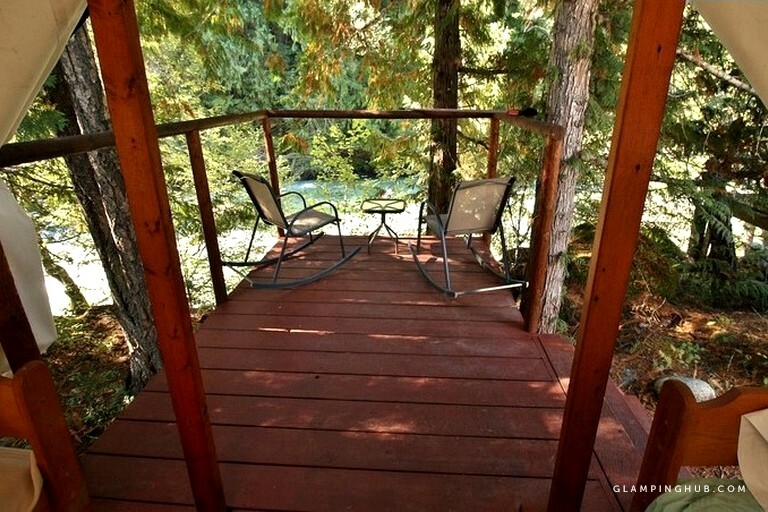 Glampers can explore a nature hike along the river, relax at the property's small and private river's edge beach, and enjoy the forested and beautiful setting. 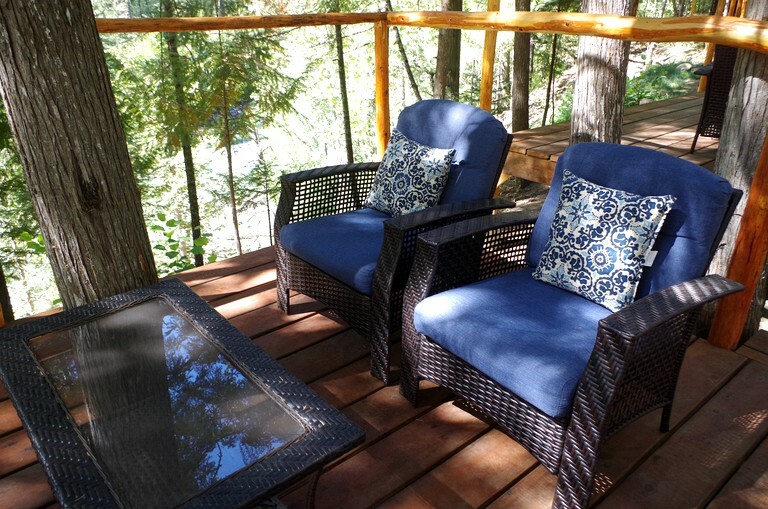 Nightly entertainment includes a hot tub and crackling campfire. 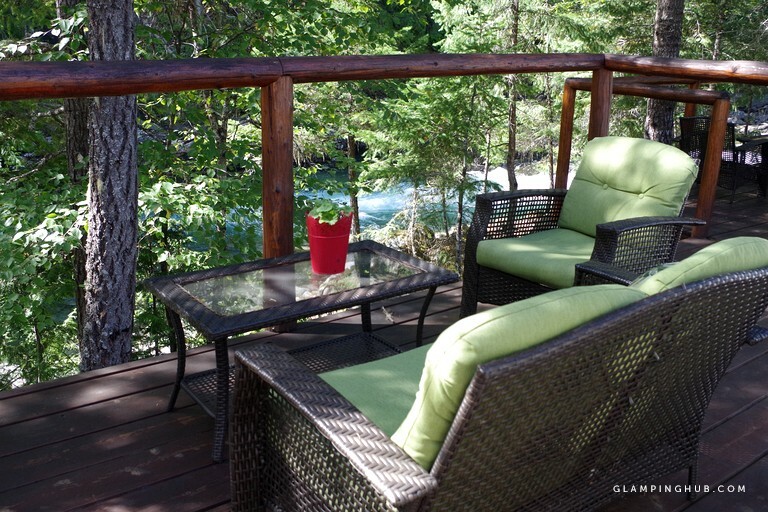 All of the glamping units have private decks overlooking the rapids and jade-green pools of this beautiful river. 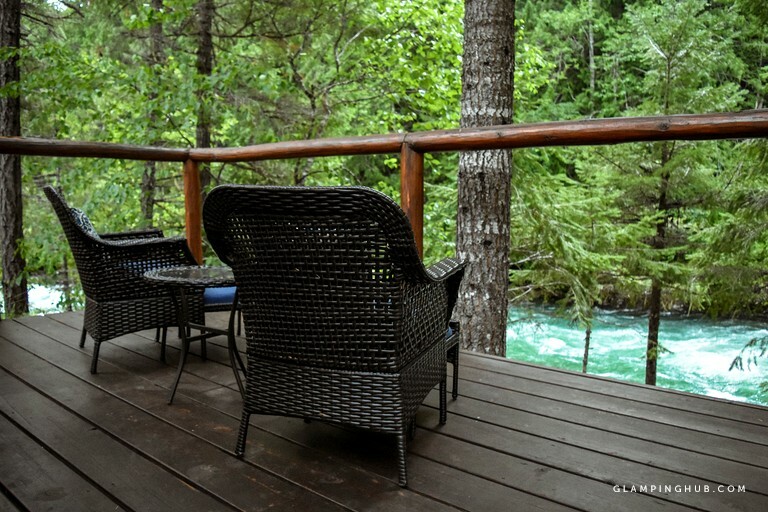 Guests can sleep in comfort to the sound of the river! All rates include delicious and healthy meals. Vegan, vegetarian, dairy-free, and gluten-free options available upon request. 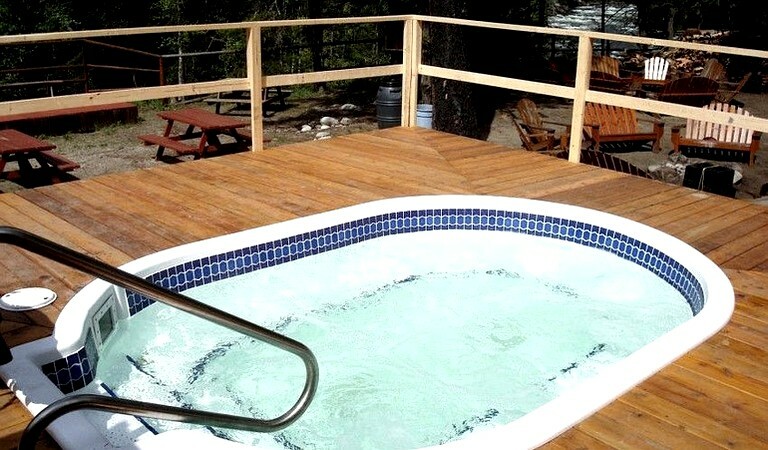 Guests will enjoy access to all of our amenities including the bathrooms, showers, hot tub, private beach, nightly campfires and more. Included in the daily rate is the choice of a guided canyon hike or a yoga session. 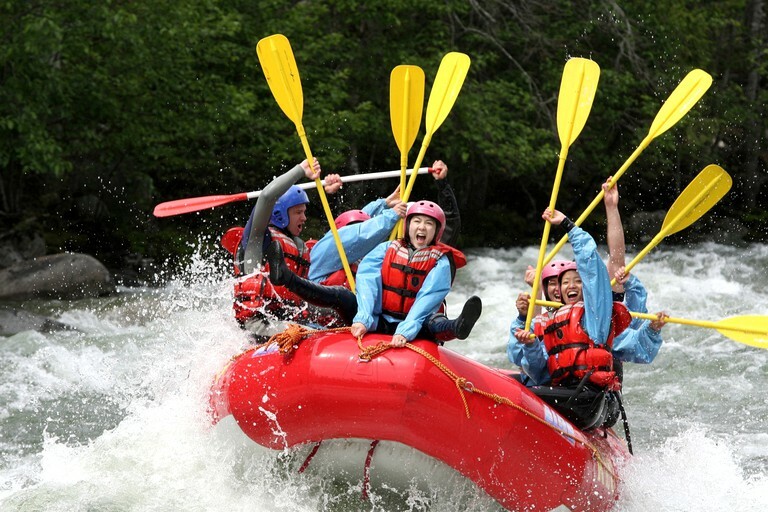 The rafting resort offers plenty of recreational activities for guests to enjoy. 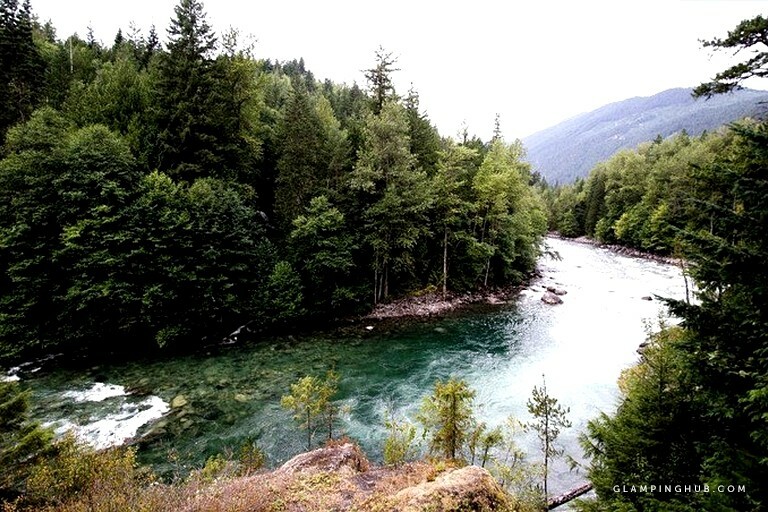 A yoga session and guided canyon hike is included in guests' glamping vacation. 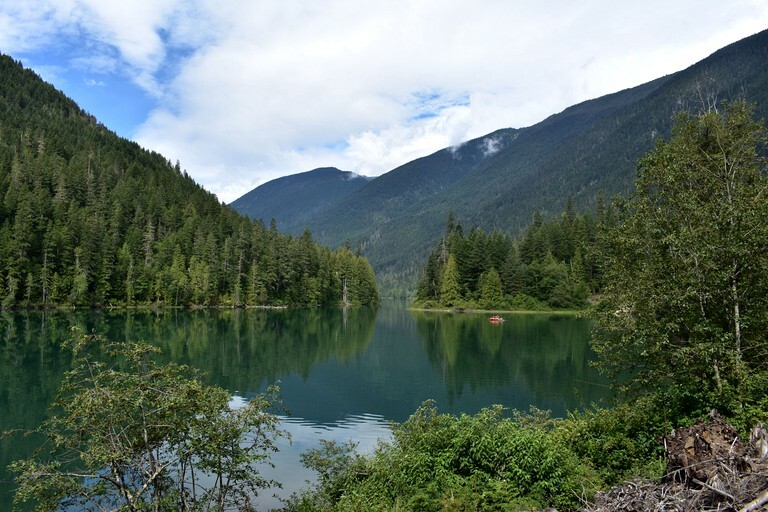 This one-hour hike traverses the Nahatlatch Canyon right from the glamping property. 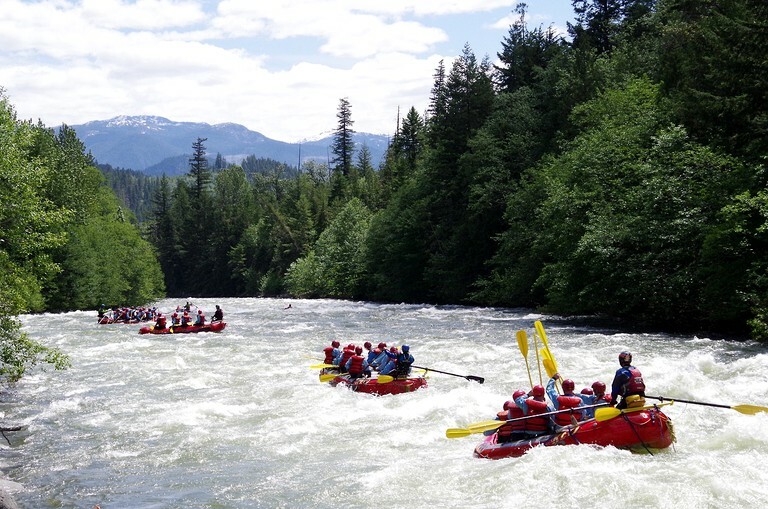 Guests have the opportunity to upgrade their vacation with the following adventures for additional fees: Whitewater rafting- the property's premier adventure, rock climbing for kids, archery, whitewater or lake kayaking, Fraser River rafting/float- ages 6+, stand-up paddle boarding on the lakes, massages, and more. - The walkways are unpaved gravel. - The stairs connect the upper and lower levels. - Sturdy footwear is recommended. 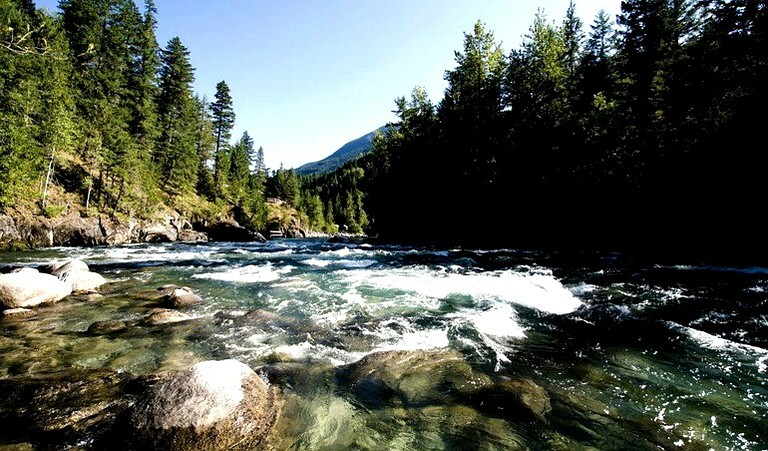 - There is complimentary purified drinking water available.